The L’Acoustics Kara is an improved version of past line sources. The Kara houses a twoway enclosure which allows for exceptional throw. In addition the L’acoustics Kara spreads the sound horizontally in a smooth manner. The Kara has a compact enclosure and can be deployed as a modular line source. 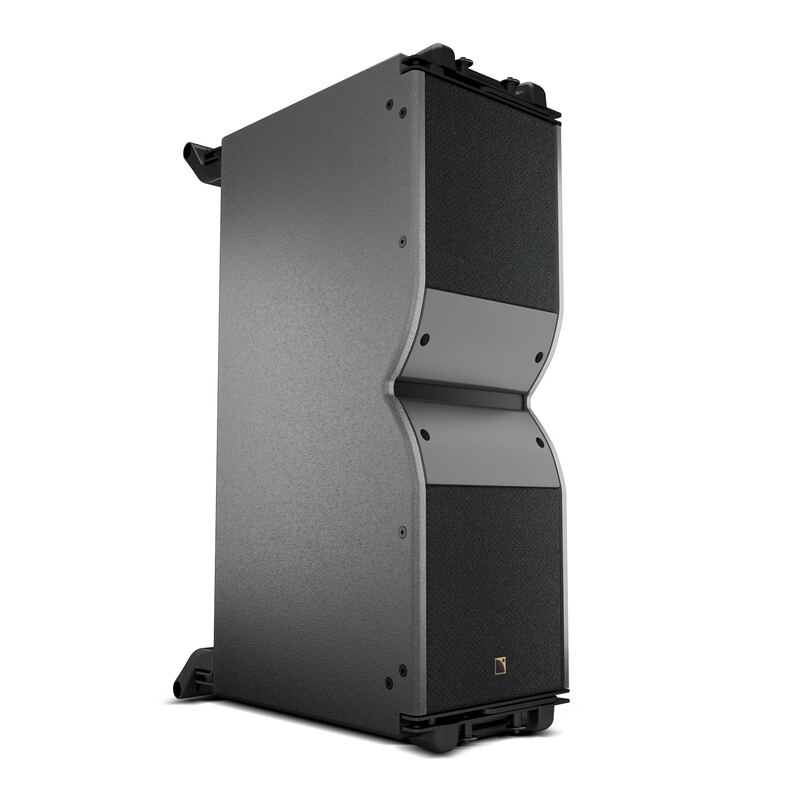 With a SB18 subwoofer, this impressive L’acoustics model delivers a full range performance, perfect for high impact, low frequency for even the most high energy music concerts. Production Hire own a state of the art L’acoustics Kara for dry hire to support your live music event. Call or contact us for your free no obligation quote regarding L’acoustics Kara dry hire. One of the Production Hire team will be happy to help.